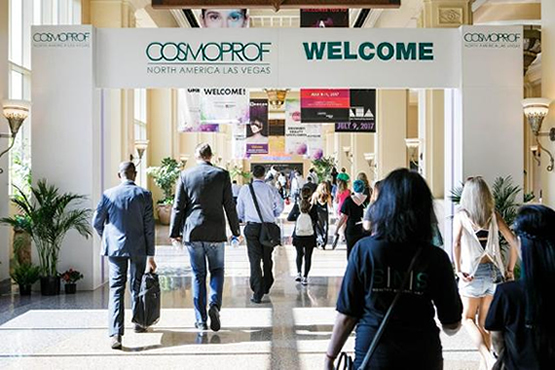 The Las Vegas International Beauty Show is one of the most well-known beauty fairs in the United States. It was founded in 1904 and is well-known internationally for its many exhibiting companies and complete products. Most of the world’s leading beauty companies have set up large booths here, releasing the latest products and technologies. In addition to a large number of products and technologies, Comoprof directly influences and creates the trend of the world trend. The Las Vegas International Beauty Salon Exhibition is held regularly at the Las Vegas Convention Center in July each year. In 2013, more than 1,300 companies from more than 45 countries around the world participated in the exhibition, including international exhibitors. 354, accounting for 37%. 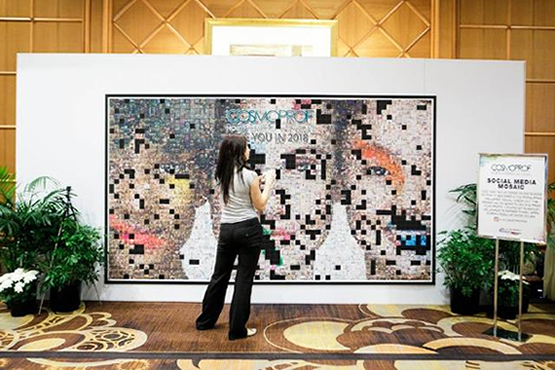 The exhibition has a net area of ​​over 27,250 square meters, with more than 36,700 professional buyers from 109 countries and 79% of international buyers, mainly from Canada, Mexico, Australia, Japan, Italy and other countries. It is currently the largest beauty in the United States. Professional exhibition. The development of the Ras Beauty Show in recent years and its influence in the beauty industry has been on the rise. It has been ranked among the top 20 most promising exhibitions in the United States for three consecutive years. Its advantages in radiating the United States and the entire South American market are recognized by exhibitors. The value of making the show more participate has become a shortcut for companies to explore the US and South American markets. Beauty products exhibition area: perfume, cologne, make-up, botanical cosmetics, professional cosmetics for salons, permanent cosmetic equipment and technology, various beauty equipment, skin care products, baby care products, aromatherapy, bath products, cosmetic industry technology. Copyright © 2018-2019 SHANGHAI LIME INDUSTRIAL CO.,LTD, ALL RIGHTS RESERVED.